We are happy to announce our partnership with The Mighty. 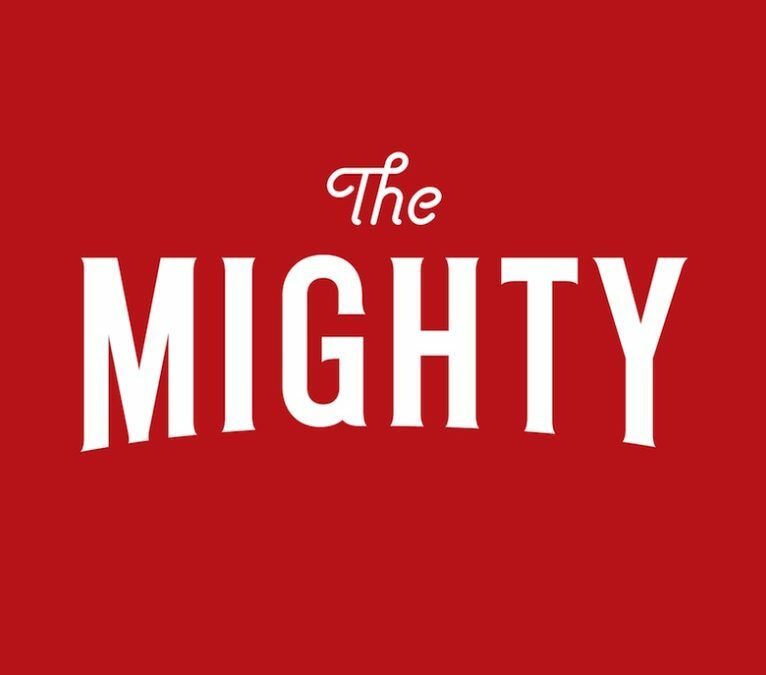 The Mighty is a story-based health community focused on improving the lives of people facing disease and disability, including chronic pain conditions and rare disorders. Our partnership will bring our resources to The Mighty’s large readership. We also have a dedicated home page on The Mighty. We will be posting frequent stories from The Mighty on our Facebook page. We encourage people to submit their own hyperacusis stories to The Mighty. You can find their guidelines at this link. James Kirsch took advantage of this opportunity already and published his story. These stories spread awareness about the reality of living with hyperacusis and noise-induced pain. People can share their stories either with their name or anonymously. If you would like to submit a story but need editorial help, please send us a message through facebook or use our Contact Us feature.